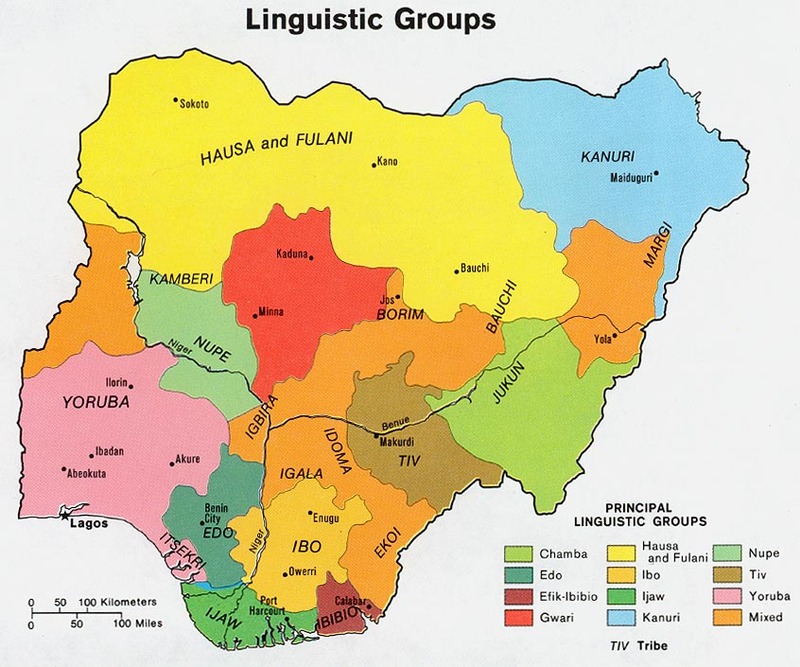 The Duwai language is related to Hausa, the dominant language of northern Nigeria. A close linguistic relative of Duwai is Bade, which is spoken to the west of Duwai. Some of the Duwai people live in remote locations with primitive living conditions. Most live in Dapchi LGA in Yobe State, northeast of the town of Gashua. The religion of the people is Islam, mixed with African Traditional Religions. There are no known Duwai Christians, even though Nigerian missionaries have labored in their area. No scripture or Christian resources of any kind have been reported in the Duwai language. Pray that Nigerian and Western missionaries will persevere as they strive to take the Gospel to the peoples of northern Nigeria. Pray for their protection and encouragement. Please pray for scripture and other resources to soon become available in the Duwai language, and that these resources will be made available to the people. Please pray that Muslim extremists such as Boko Haram will not be successful in recruiting from the Duwai people or from their neighbors. Scripture Prayers for the Duwai in Nigeria.